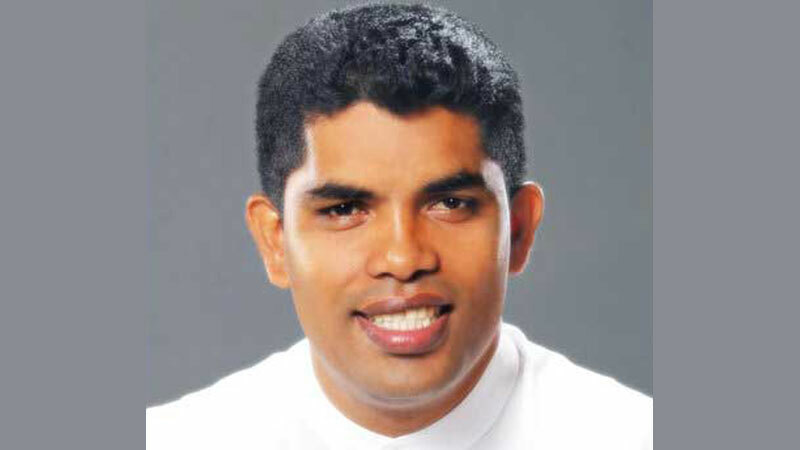 Fuel prices should not be revised monthly since monthly fuel price revision may cause many issues in almost all sectors of the country, SLFP National Youth Front (NYF) Chairman MP Shantha Bandara said. Without opposing the fuel price revision he said that fuel prices can be revised once in every six month period in accordance with the world fuel price fluctuations. He was speaking at a media conference of the “SLFP Youth Front” today at the SLFP headquarters. “Fuel price changes affect all sectors of the country especially in the field of transport. Therefore fuel prices should remain at least for a period of six months without changing”, Bandara further said.